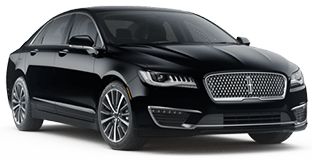 Here at Parks Lincoln of Gainesville, we make it a priority to take care of our customers from the moment they drive off our lot. One of the ways we strive to do this is through our Gas 'n Go 2-Year Maintenance Program. 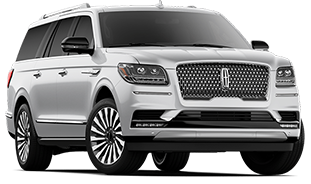 In addition to a full tank of gas when you drive off our lot, this package is included with every new and pre-owned vehicle we offer. * Check out the information below to learn more about how these programs can add value to your ownership experience below. 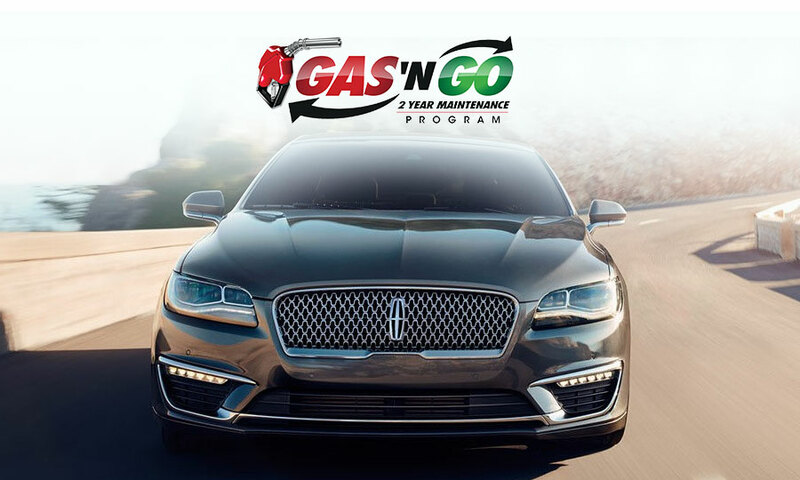 If you're interested in learning more about our Gas 'n Go 2-Year Maintenance plan available in Gainesville, FL, drop by Parks Lincoln of Gainesville at 3333 North Main St., Gainesville, FL 32609. We look forward to seeing our customers near near Alachua, Starke, Ocala and Lake City!